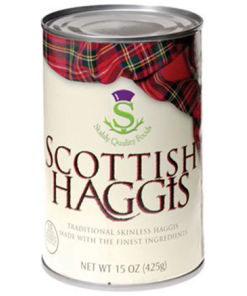 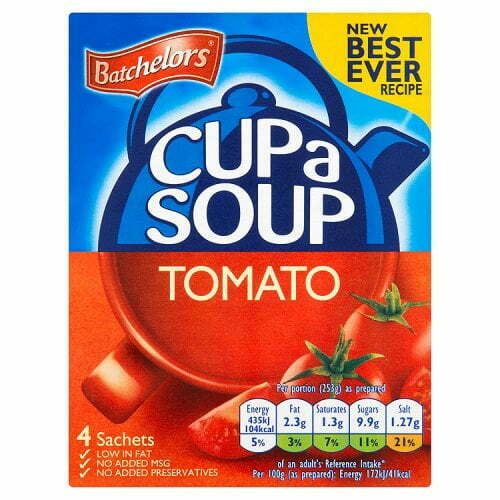 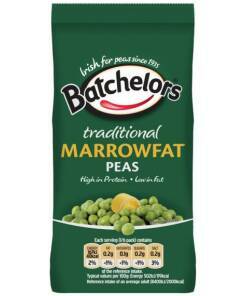 Batchelors Cup a Soup Tomato - Brits R U.S.
For a satisfying meal in a hurry, try Batchelors Cup a Soup Tomato. 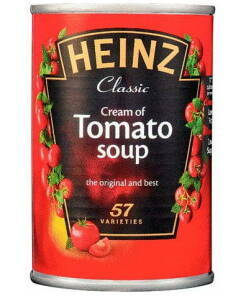 Simply boil the kettle and add the hot water for an instant tomato soup. 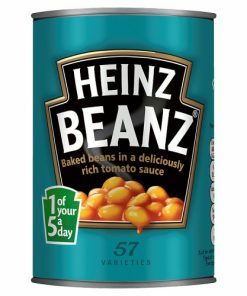 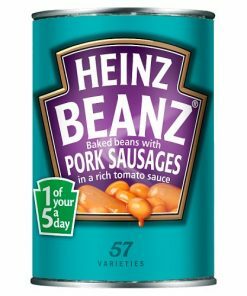 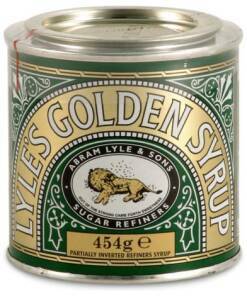 They’re a perfect addition to any store cupboard – one you can be sure the whole family will enjoy.